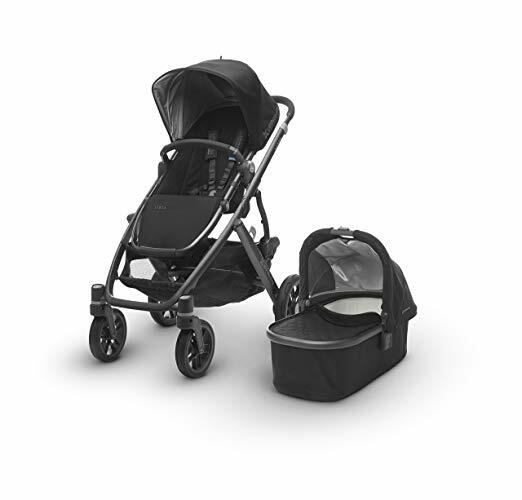 We looked at the top 1 Strollers and dug through the reviews from 5 of the most popular review sites including BestReviews, Baby Gear Lab, The Bump, Lucie's List, New York Times Wirecutter and more. 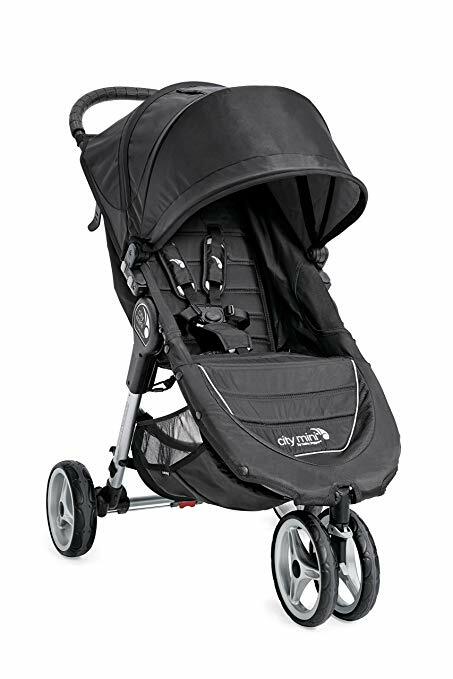 Through this analysis, we've determined the best Stroller you should buy. 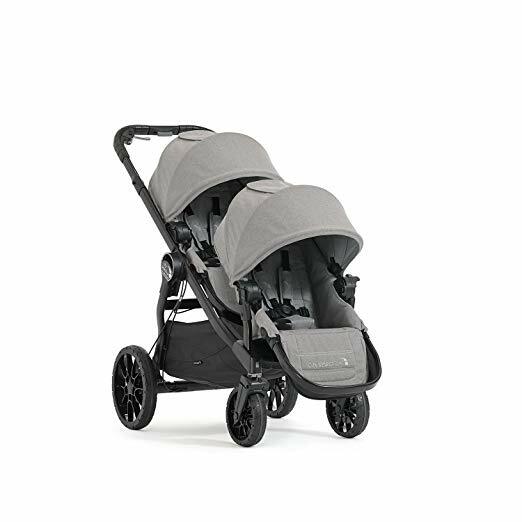 In our analysis of 56 expert reviews, the UPPAbaby UPPAbaby VISTA placed 3rd when we looked at the top 10 products in the category. For the full ranking, see below. 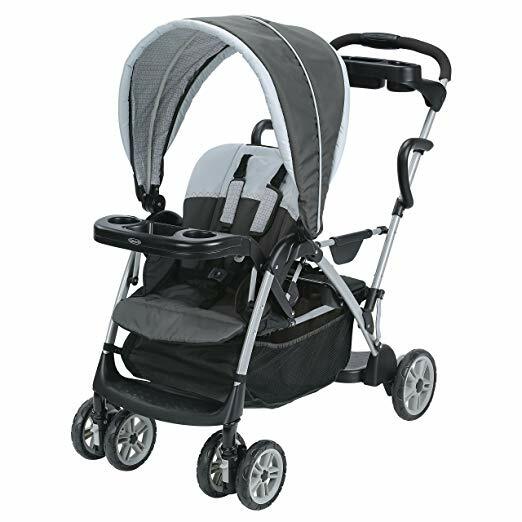 Checkout The Best Stroller for a detailed review of all the top strollers. The Vista has sandal friendly single action brakes. 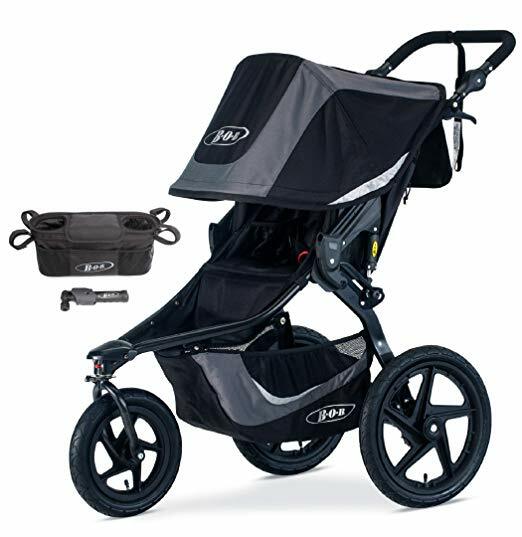 The brakes are color-coded and have a simple, easy push to set and push to release mechanism. 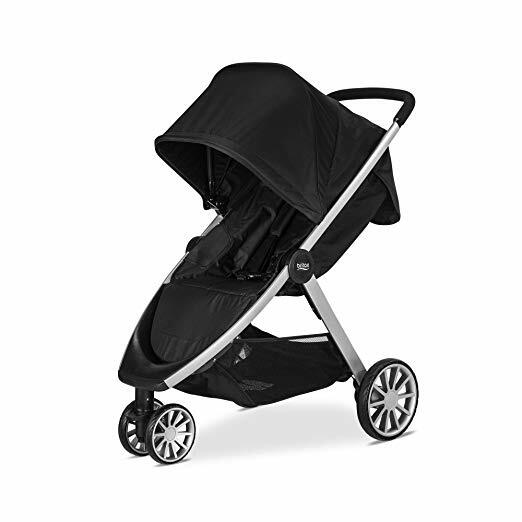 The UPPAbaby Vista offers an incredibly smooth ride and easy maneuverability. The VISTA comes with an AMAZING bassinet (yes, whether you want it or not). It’s an industry favorite, and you can use it anywhere and everywhere, including overnight sleeping. It also has a removable, breathable mattress pad with a vented base and mattress for breathability. The 2017 VISTA collection features a new color pallet and hand-sewn premium leather accents that combines both style and durability. 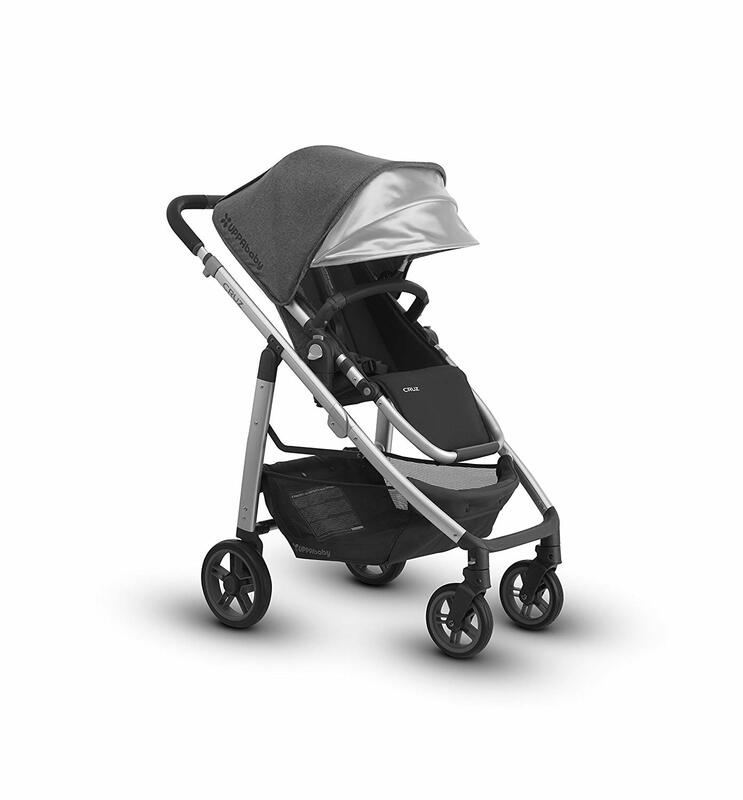 The VISTA stroller is the perfect solution for growing families. 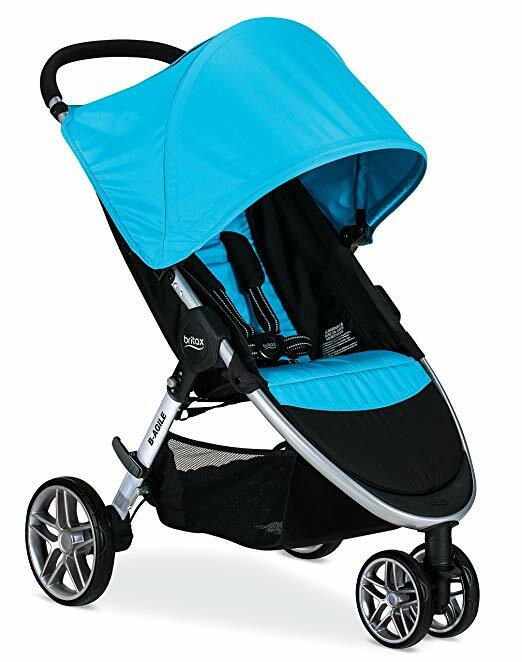 It accommodates your little one from birth through the toddler years. 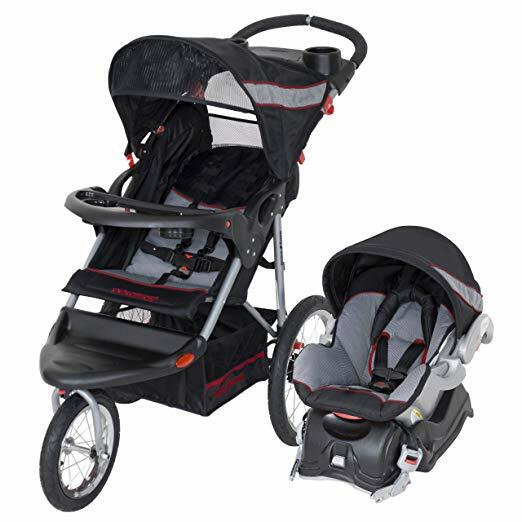 The versatile design allows for multiple configurations to transport a second or a third child- all while strolling like a single.